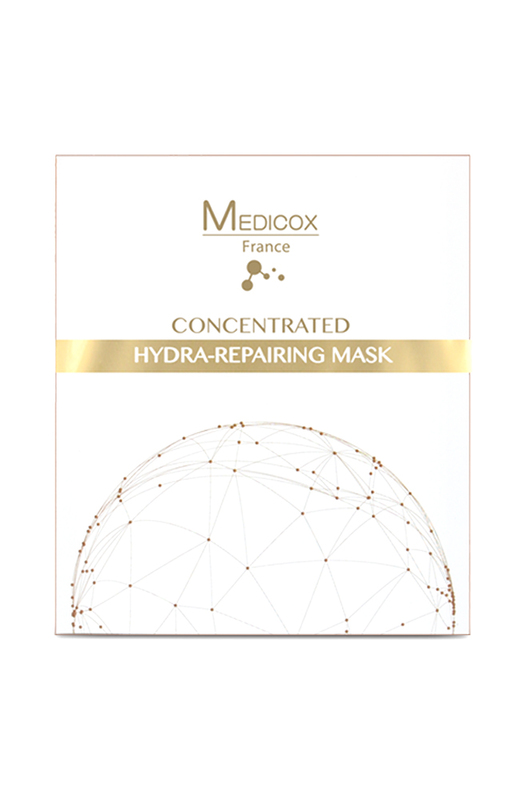 This high performance repairing mask is formulated with concentrated active peptide, deeply penetrates into skin, offering a deep nourishment, hydration and activate skin cell self-repairing effect. Effectively moisturizes skin while tightening pores and reducing fine lines. 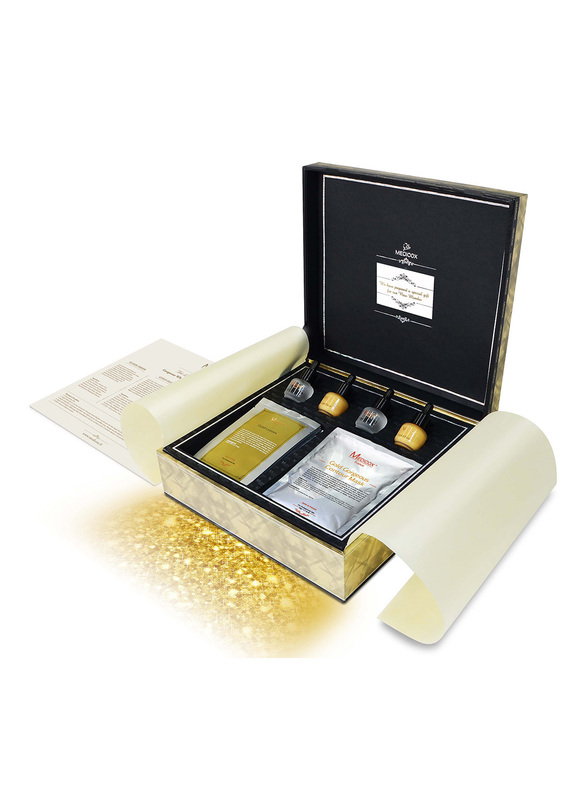 It is ideal for dehydrated and delicate skin. Apply the mask onto a cleansed face. Remove the pearl white layer. Leave the silk mask on face for 20 minutes then remove the mask. Massage lightly until the remaining essence is thoroughly absorbed. 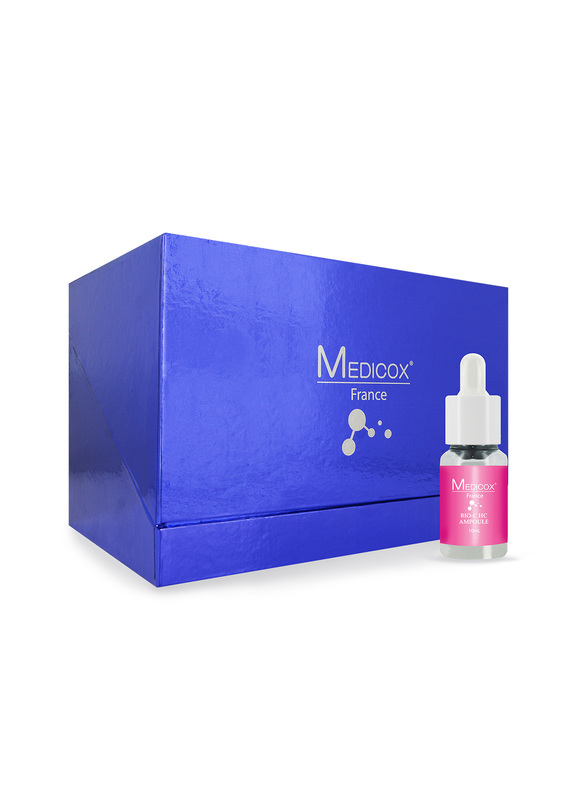 Formulated to promote skin tissue repair and skin cells regeneration in every skin layer. 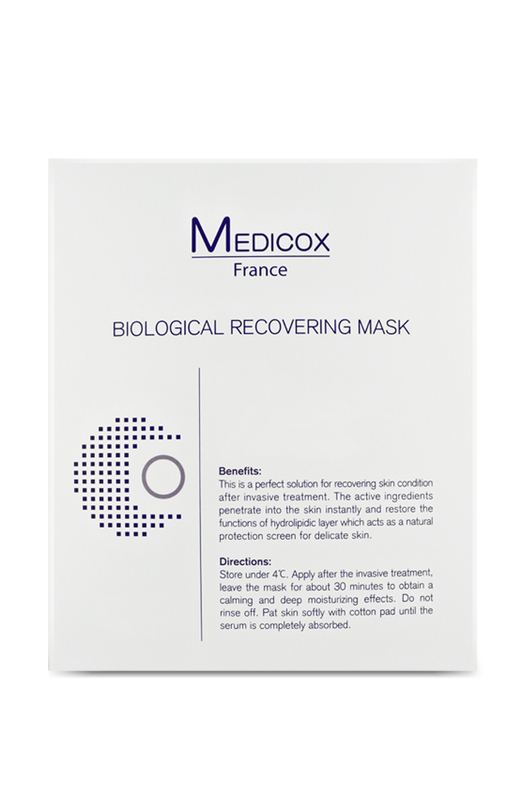 Highly effective in promoting formation of collagen and elastic fibers which gives the skin its softness and suppleness. 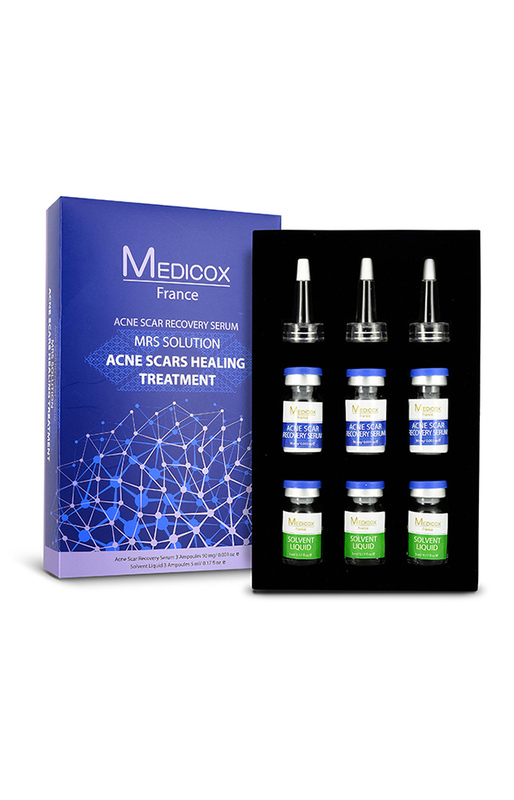 It is designed for repairing skin damages caused by UV rays, aging and external stress factors. It leaves the skin denser and firmer. Pull and tear off the bottle aluminum caps by following the arrow direction. Remove the rubber stoppers from the bottles and take out the rubber dropper. Pour 3 ml to 5 ml Solvent Liquid into BFGF Repair Factor to dissolve the BFGF Repair Factor. Place the rubber dropper on top of the BFGF Repair Factor bottle, and shake well gently. Press the rubber dropper to use. 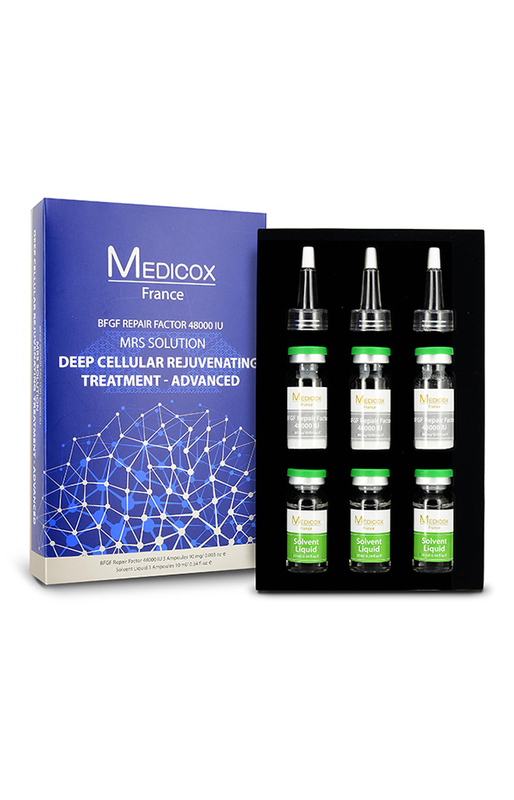 It is highly performed in promoting skin tissue repair and regenerating skin cells in every skin layers with active peptides. It is highly effective in promoting formation of collagen and elastic fibers which gives the skin its softness and suppleness. 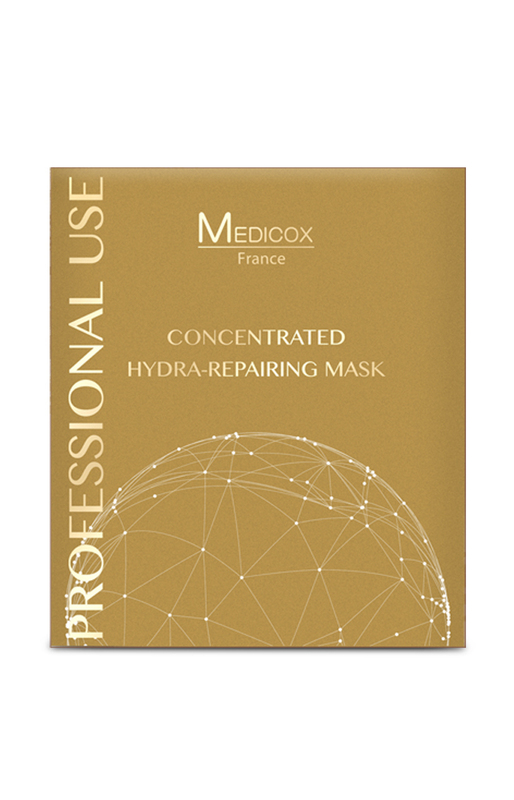 It is designed for repairing skin damages caused by UV rays, aging and external stress factors. It leaves the skin denser and firmer. Skin looks fresher and renewed instantly. Smoothes the lines, giving you a sensation of softness. Facial treatment: Cleanse and tone the skin. Apply the serum to skin and leave it 20 to 30 mins on the skin. 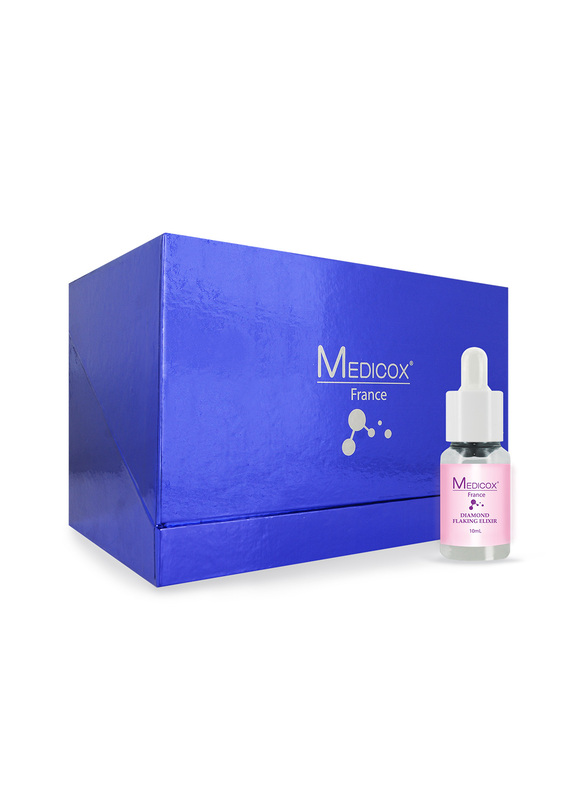 Formulated to repair epidermis layer with multiple anti-aging effects. 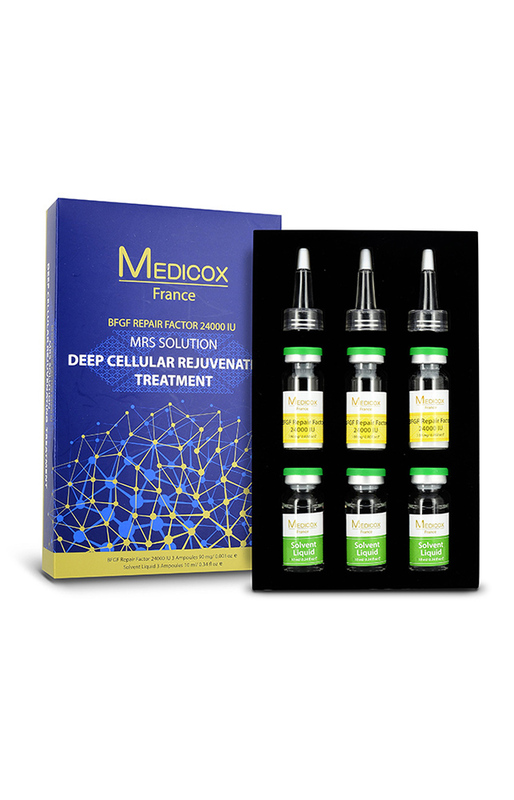 It gives a total solution for treating skin aging signs and problems by promoting skin rejuvenation and stimulating regeneration. It helps to reduce appearance of wrinkles, fine lines, as well as to combat pigments and even skin tone. Pull and tear off the bottle aluminum caps by following the arrow direction. Remove the rubber stoppers from the bottles and take out the rubber dropper. 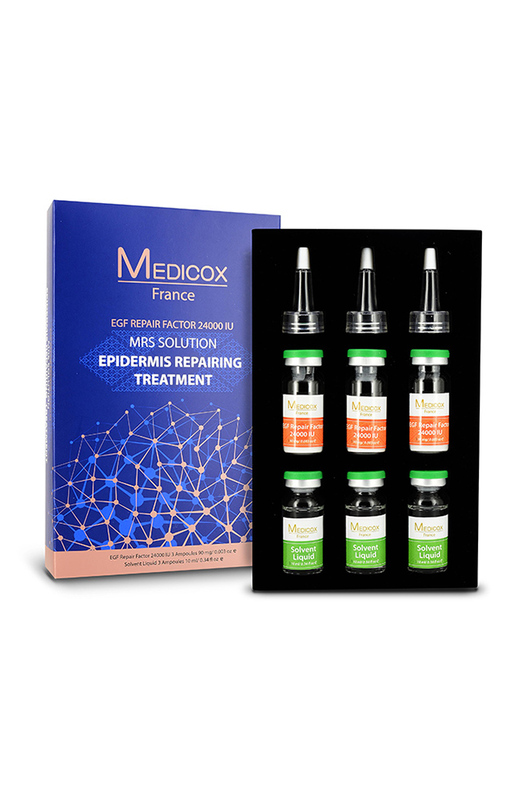 Pour 3 ml to 5 ml Solvent Liquid into EGF Repair Factor to dissolve the EGF Repair Factor. Place the rubber dropper on top of the EGF Repair Factor bottle, and shake well gently. Press the rubber dropper to use.